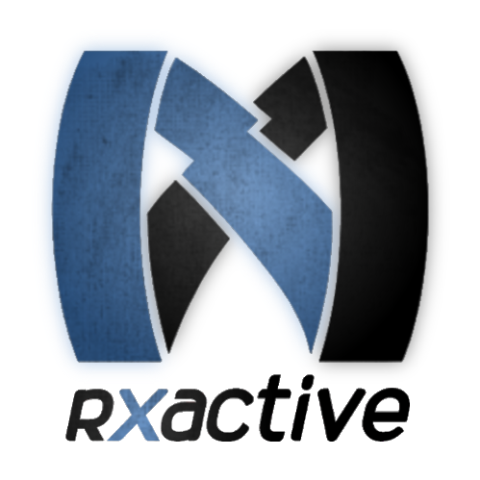 RXACTIVE offers functional fitness apparel designed to help people conveniently tone muscle and burn extra calories. Taking principles from anatomy, kinesiology, and sports science, our clothing features built-in resistance bands that oppose specific muscle actions in order to gently push the body to work harder. You can wear them at the gym to make your workouts more safe, effective, and efficient, or you can wear them discreetly under normal clothing for gradual calorie burn throughout the day.